Anastrozole is an extremely powerful anti-estrogen officially belonging to the Aromatase Inhibitor (AI) family. Developed in the early 1990’s by Zenaca Pharmaceuticals and released in 1995 under the trade name Arimidex, this is perhaps the most commonly used AI and one of the most common anti-estrogens on the market. Arimidex has proven to be very effective in breast cancer treatment, even more so than traditional Nolvadex (Tamoxifen Citrate), and is a favorite anti-estrogen among many anabolic steroid users. Countless anabolic steroid users rely on Arimidex for on cycle estrogenic protection. Many anabolic steroids have the ability to aromatase and lead to excess estrogen, which in turn can lead to some of the most commonly associated side effects of anabolic steroid use. The functions and traits of Arimidex although powerful are extremely simple. As an AI Arimidex functions by blocking the aromatase enzyme, which is in turn responsible for the production of estrogen. By inhibiting the aromatase process, Arimidex will lower the body’s serum estrogen levels; in fact, a total suppression of estrogen by 80% has been well noted with this AI. 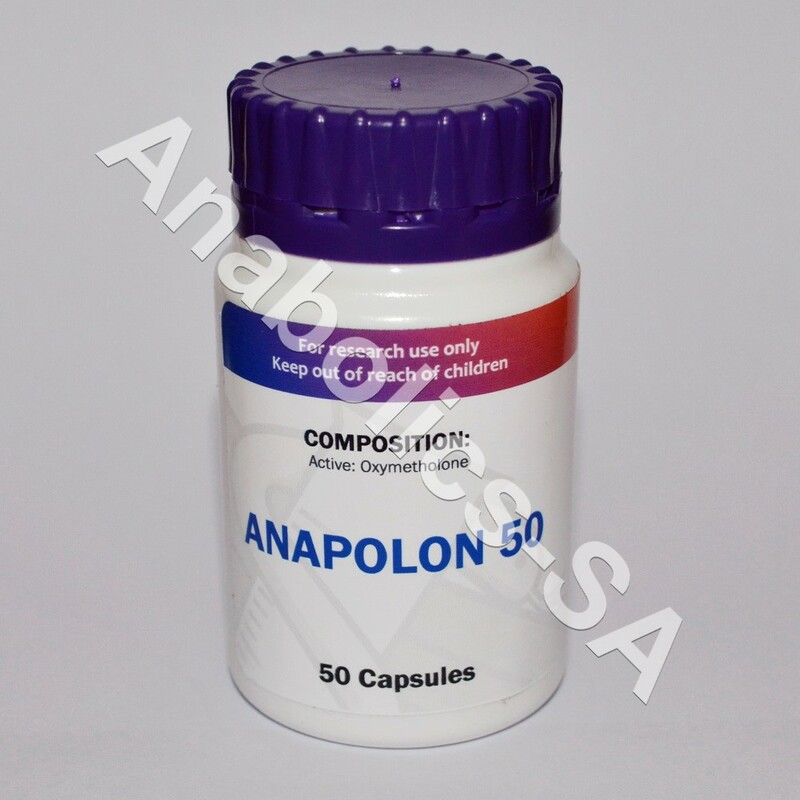 This will prove very beneficial to numerous breast cancer patients and extremely valuable to many anabolic steroid users. Arimidex also has the ability to stimulate the release of Luteinizing Hormone (LH) and Follicle Stimulating Hormone (FSH), two hormones essential to natural testosterone production. This has led some physicians to use the AI in low testosterone treatment plans in place of testosterone, but it’s generally not the best choice. Arimidex in a low testosterone plan is generally better served in conjunction with testosterone therapy. We will look more into this when we discuss the effects of Arimidex later on. As an anti-estrogen, Arimidex is valuable to the breast cancer patient as many forms of breast cancer feed off of the estrogen hormone. While perhaps an oversimplification, by administering Arimidex the effect starves the cancer. For decades Nolvadex was used for this purpose. Nolvadex has the ability to bind to the estrogen receptors, which in turn prevents estrogen from binding. However, AI’s like Arimidex actively inhibit the production of estrogen and reduce the actual amount of circulating hormone. In short, there is no estrogen available to cause damage to the breast cancer patient. In recent years, Arimidex has become the leading anti-estrogen in the treatment of hormone receptor-positive breast cancer, especially among post-menopausal women. Once the cancer has subsided, it is not uncommon for Nolvadex to be introduced in order to keep the cancer at bay. For the anabolic steroid user, the effects of Arimidex are greatly appreciated in its ability to protect against estrogenic related side effects. 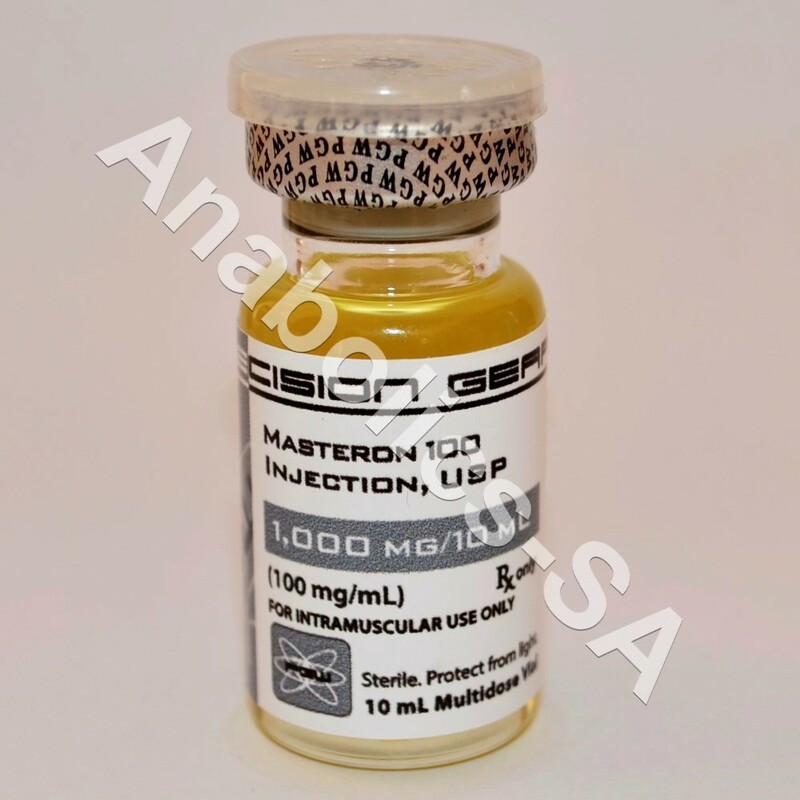 Many anabolic steroids have the ability to promote estrogenic side effects due to the testosterone hormone’s interaction with the aromatase enzyme. As aromatization occurs, estrogen levels rise and this can lead to gynecomastia and excess water retention. When excess water retention becomes severe, this can also promote high blood pressure. Not all anabolic steroids aromatize, and as such, not all can lead to estrogenic related effects. However, many common steroids do carry the ability to promote estrogenic activity including Dianabol, all forms of Nandrolone and Boldenone to a degree and of course, all forms of testosterone heavily. By including Arimidex in an anabolic steroid cycle that contains aromatizing steroids, the individual can protect against gynecomastia and water retention. This will also protect against high blood pressure. Some steroids can still cause high blood pressure without water retention, but heavy excess water retention is the number one culprit of high blood pressure among anabolic steroid users. Without question, AI’s like Arimidex are the most effective anti-estrogens for combating estrogenic related side effects. SERM’s like Nolvadex can also be useful and while not as effective should be the first choice when possible. Arimidex has the ability to negatively affect cholesterol as we will see in the side effects section. However, we will also find cholesterol issues can be avoided. As a testosterone stimulating compound, Arimidex can be appealing for low testosterone treatment plans and for Post Cycle Therapy (PCT) for anabolic steroid users. In the case of low testosterone treatment, it’s often not enough. However, it can still be beneficial in conjunction with exogenous testosterone therapy in protecting against estrogenic side effects. As for PCT use, some will attempt it and it can have a positive effect, but it is generally not recommended. The main purpose of a PCT plan is to stimulate natural testosterone production in order to protect lean muscle tissue, keep body fat under control and promote a better state of health. However, the overall purpose is normalization, which cannot be reached when using Arimidex post cycle due to the tremendous estrogen reduction. Although high levels of estrogen can be problematic, some is necessary to proper bodily function, especially regarding the immune system and cardiovascular health. For the anabolic steroid user, AI’s should be saved for on cycle use with SERM’s being used for PCT. Arimidex studies have also shown that the AI may have the ability to decrease bone mineral content, which in turn could make the individual more susceptible to osteoporosis. This shouldn’t be a big issue for anabolic steroid users as many anabolic steroids have the ability to promote bone mineral content. As for the primary six possible side effects of Arimidex listed above, while possible most adults should be able to use the AI without any related issues, but keep in mind such issues are possible. We all respond to varying medications differently, we even respond to varying foods differently, which can make total response on an individual basis impossible to fully predict. The final issue revolving around the side effects of Arimidex surrounds cholesterol. Arimidex does have the ability to negatively effect cholesterol levels, but alone it doesn’t appear to be significant in most cases. 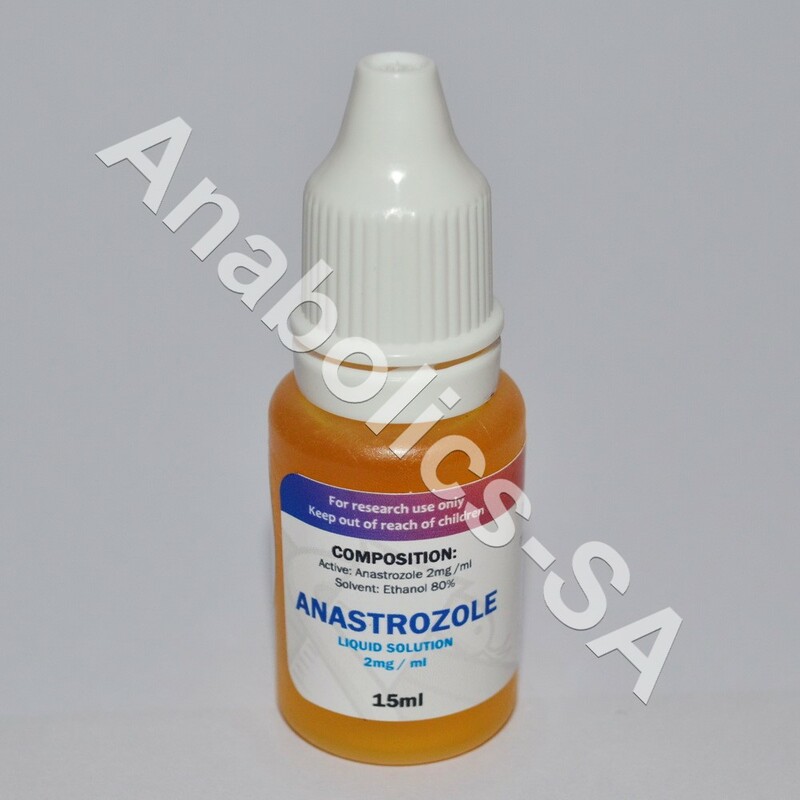 However, when conjoined with anabolic steroid use, specifically an aromatizing steroid like testosterone it appears to be significant. For example, studies have shown that a moderate dose of Testosterone Enanthate for 12 weeks does not appear to have a strong affect on cholesterol. However, when this same dose is coupled with an AI like Arimidex it can suppress HDL cholesterol by as much as 25%. In this case, we’re actually talking about therapeutic level doses as well as performance. True performance doses of testosterone will have a stronger impact on HDL cholesterol, and again around a 20% decrease in HDL when conjoined with an AI. Due to the potential cholesterol issues brought on by Arimidex use by the anabolic steroid user, a healthy and cholesterol friendly lifestyle is extremely important. A healthy lifestyle should first and foremost surround your diet. Diets should be low and very limited in saturated fats and simple sugars. They should also be rich in omega fatty acids. Daily fish oil supplementation is advised. It’s also worthwhile to consider the use of a cholesterol antioxidant supplement. And as a final note, if cardiovascular health is to be protected the individual should always incorporate plenty of cardiovascular training into his routine. Daily cardiovascular activity is recommended. Due to the possible cholesterol issues, moderate anabolic steroid cycles may be best served with SERM’s in order to protect against estrogenic related side effects. SERM’s will not negatively affect cholesterol; in fact, SERM’s like Nolvadex have been shown to promote healthy cholesterol levels due to their ability to act as estrogen in the liver. However, for many a SERM won’t be enough and AI’s will be necessary. If an AI is necessary, the individual should limit his use and only use as much as is actually needed. Some have suggested that a 10mg per day dosing of Nolvadex along with your Arimidex use may actually aid in cholesterol management. In the treatment of breast cancer, Arimidex is almost always dosed at 1mg per day until the cancer subsides. Use may continue for a time at this stage and will often be switched to Nolvadex in a preventative measure once the cancer is in remission. For the anabolic steroid user, Arimidex doses can vary with 0.5-1mg every other day being the most common. Very few should ever need more than 1mg every other day and many will be more than fine with half that amount. In therapeutic plans such as low testosterone treatment even less may be needed. We can, however, make an exception in Arimidex doses for competitive bodybuilders. Competitive bodybuilders may find a full 1mg every day the last 10-14 days leading up to competition to be useful. This will greatly aid in hardening, but it will be draining to say the least. Of course, at this stage of a competition diet most have very little energy to begin with anyway. There are several Aromatase Inhibitors available, Femara (Letrozole), Aromasin (Exemestane) and Arimidex (Anastrozole) being the most common. All three are very similar and while all three carry slight differences that make them unique many agree Arimidex may be the most valuable of all. Arimidex is generally the modern preferred anti-estrogen in breast cancer treatment, as well as the preferred AI in low testosterone treatment plans. For the anabolic steroid user, it is highly efficient and should be the only AI you need. However, in cases where gynecomastia symptoms are already beginning to show, many report heavy Letrozole doses to be the answer to the remedy, where in time switching to Arimidex as a preventative measure. However, in the end, for the performance enhancing athlete, he may need to try all three at varying times to find which AI works best for him.